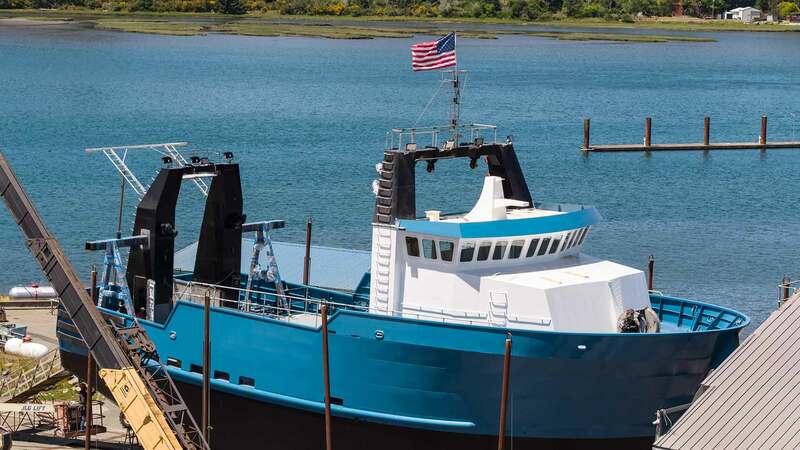 Giddings Boatworks has been building and repairing commercial fishing vessels since 1979. 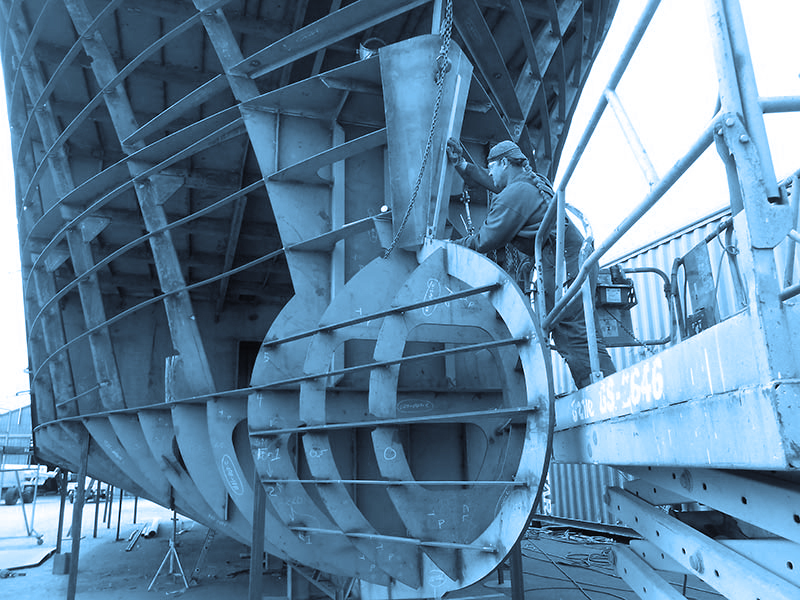 We are proud to support our local economy and community by using local vendors, businesses and manufactures at every opportunity. 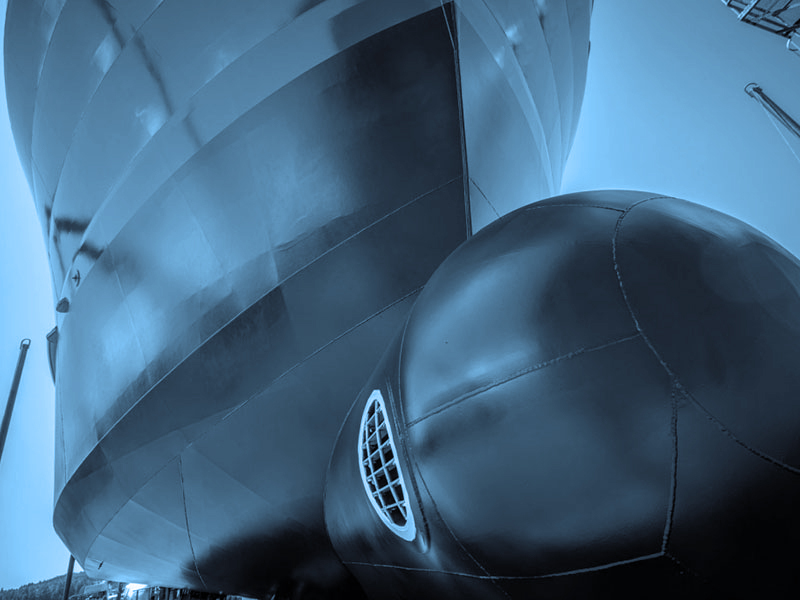 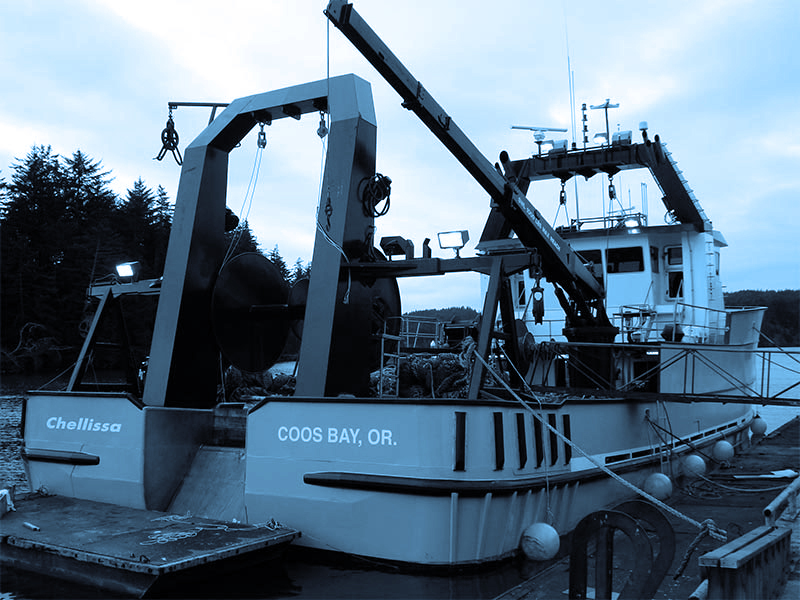 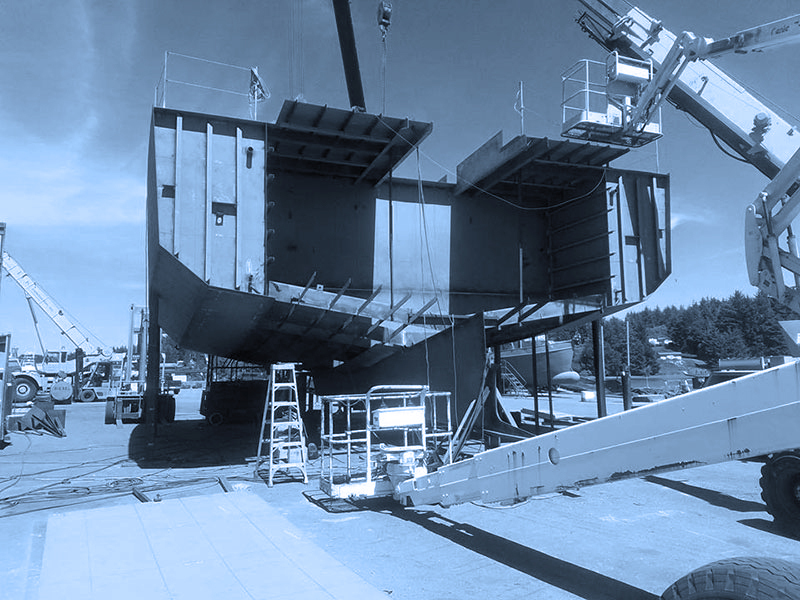 We pride ourselves in providing top quality steel work and have been building and repairing commercial fishing vessels since 1979.